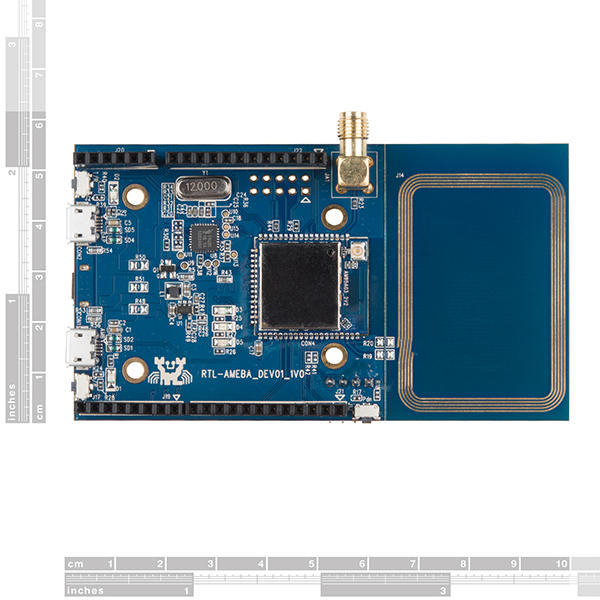 This is the Ameba Board from Realtek, an IoT solution inside the familiar Arduino form factor. 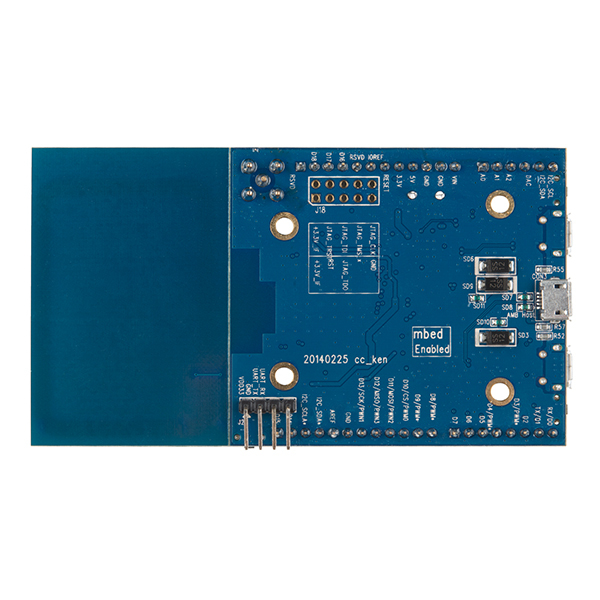 The Ameba Board supports WiFi, GPIO, NFC, I2C, UART, SPI, PWM and ADC operations, and can support Ethernet via Arduino-compatible headers, providing you a great IoT platform for your next project. Thanks to the Ameba Board's multiple interface options, you will be able to connect with multiple different components like switches, sensors, LEDs, and more. 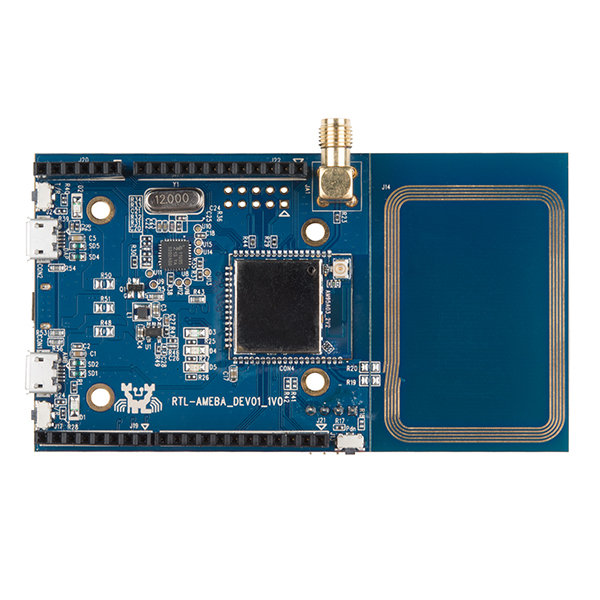 With the ability to attach Arduino form-factor shields, the Ameba Board provides added functionality to IoT applications! Errors in Arduino when compiling? Try uninstalling the Ameba board from Ardunio, then reinstalling. Make sure to chose version number 2.0.2 from the "Select version" drop down menu. That seems to clear this issue up. I'm the Realtek representative. Please check our forum. as below link, for more information. You may ask questions there. Our online AE will feedback to you very soon. Power consumption stats? Iâd like to compare this to the Omega 2+. What is in the ROM and what Flash has it? It will accept many moduleÂ´s manufactures! 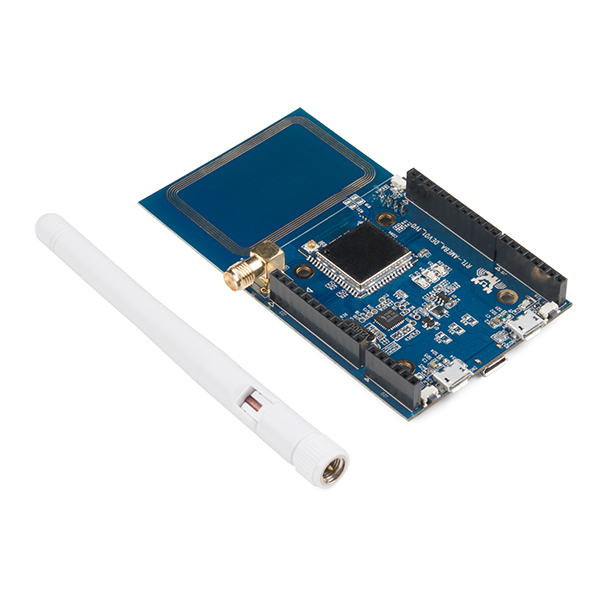 Arduino compatible! And it will accepts too RTLduino. Wow! There is a LOT going on in this board for the price! 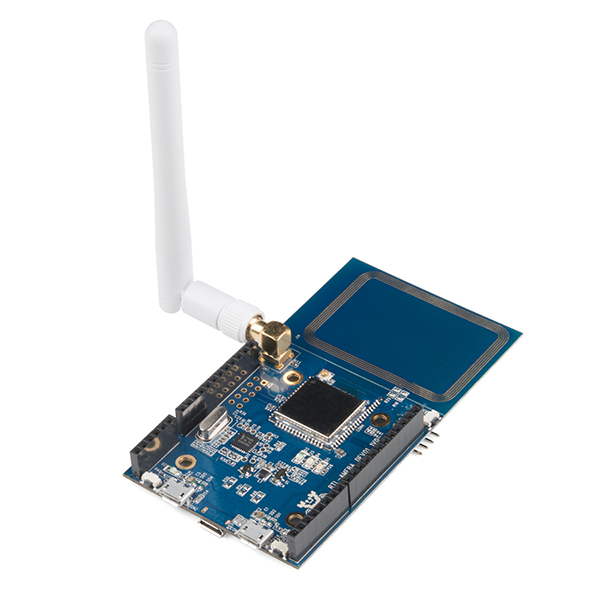 Let's hope people can actually get this to work, and build a decent community around, unlike the Orange or Banana Pi. I would welcome a separate page... rather like your guide to buying Arduinos... comparing this to the two Sparkfun ESP8266 "Things" (re-branding one of them to make it more clear that there ARE two would be an idea), and to an Arduino with the ESP8266 "add-on" ( WiFi Module - WRL-13678), plus anything else along those lines. I "get" that the Ameba has more memory than the oft criticised measly provision in the "Thing". I was lying patiently in wait, hoping for a new improved "Thing" (which I love, by the way. Hence my work on the pages of tutorials advocating it) with more memory. I note with disappointment that you don't mention the criticized limited memory on the "Thing- Dev Board's" main page.